I love that this product is a buildable lip color. Each layers gives me just as much color as I need. It’s my one daytime to nighttime shade I carry everywhere. Out of all of your fabulous colors this has to be my most favorite. 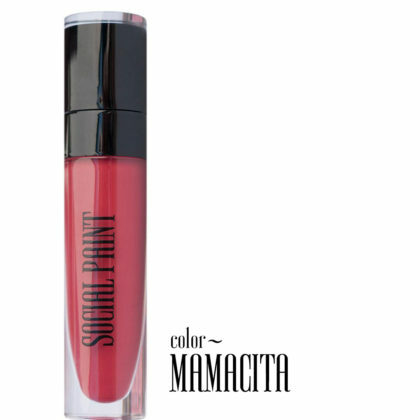 I always love a good lip and this one gives my lips just the right color with any outfit of choice (day or night). Perfect color for day or night!! 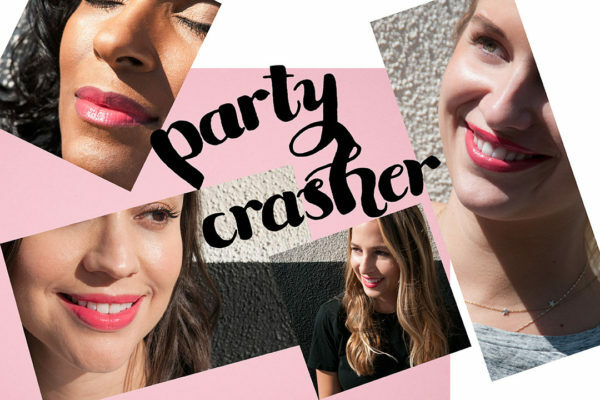 Party Crasher truly brings the party to my lips. Every time I wear it, I receive compliments. I love that it’s not too thick, sticky, or goopy. The formula plus the color make Party Crasher a homer in gloss for me. I love Party Crasher! It’s the perfect pink for a daytime or a nighttime look and I get a ton of compliments every time I wear it. This is my favorite SP lip color. It pops, it’s creamy, goes with everything and for any occasion…I receive endless compliments on party crasher!